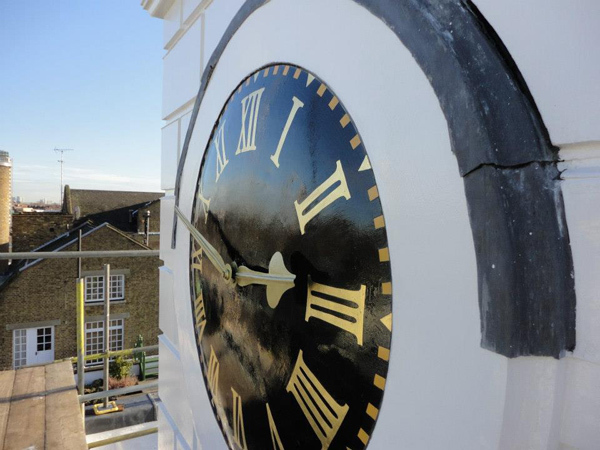 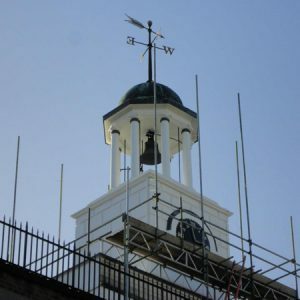 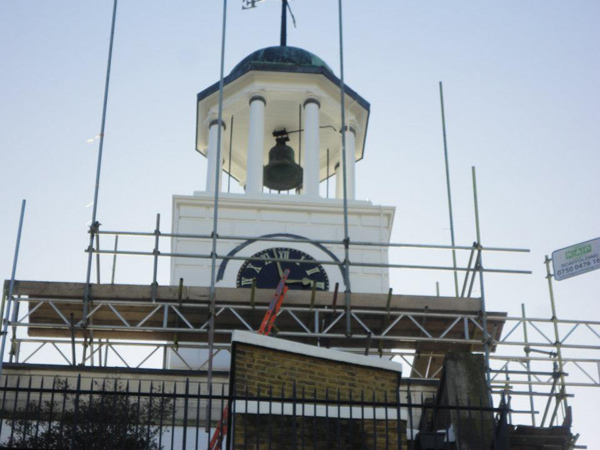 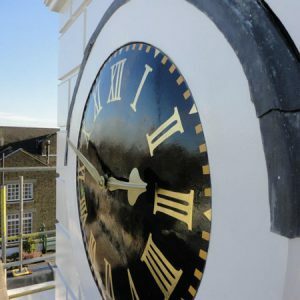 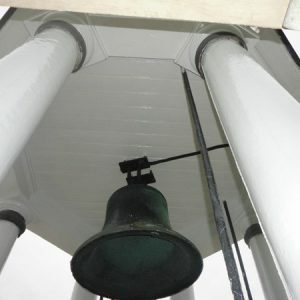 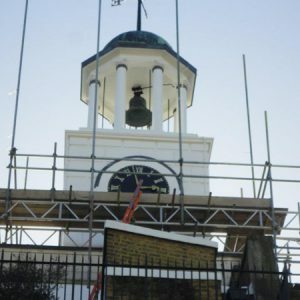 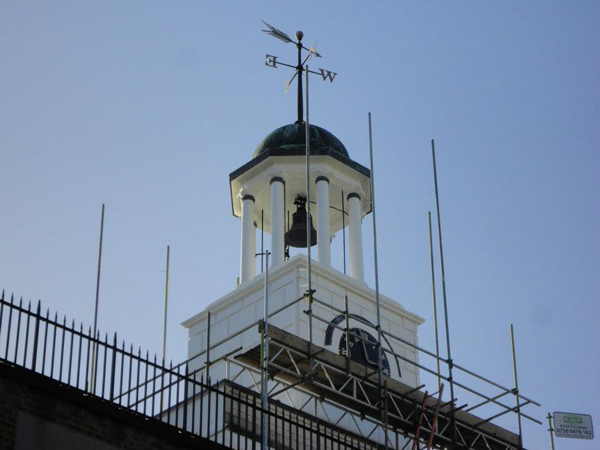 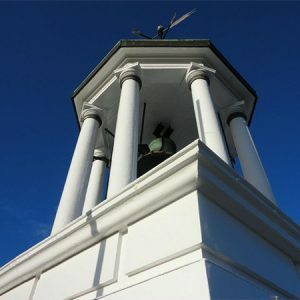 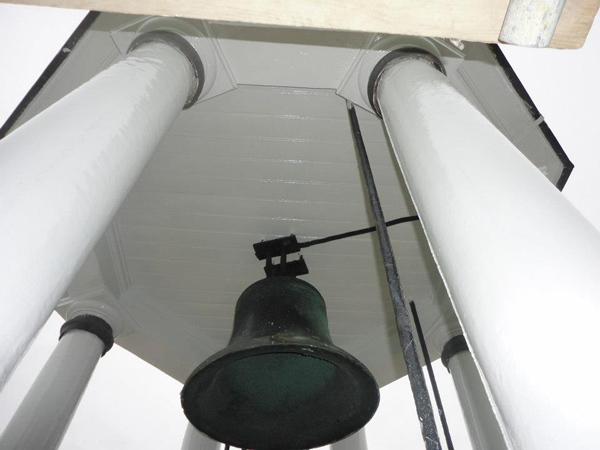 Restoration of Grade II Listed Clock Tower. 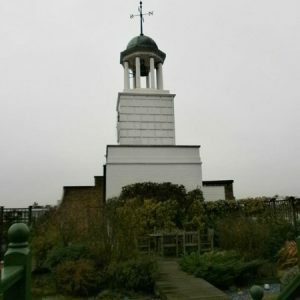 Regents Bridge Gardens. 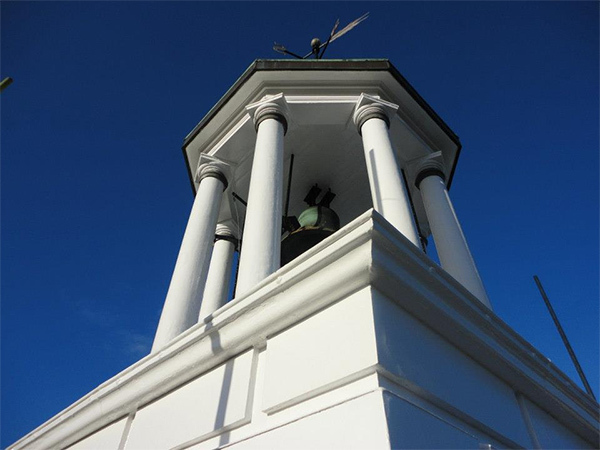 – Hallas & Co. 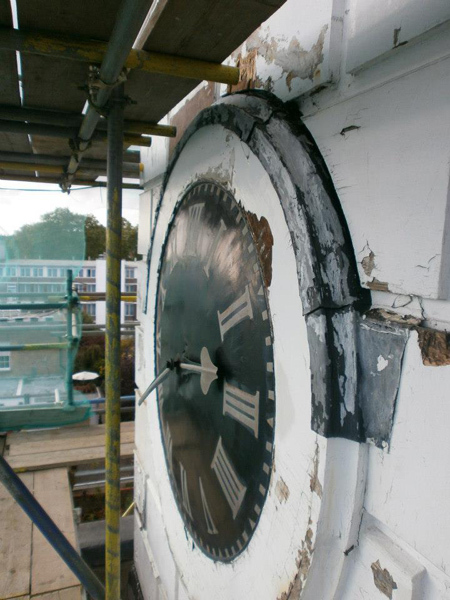 Restoration of Grade II Listed Clock Tower. 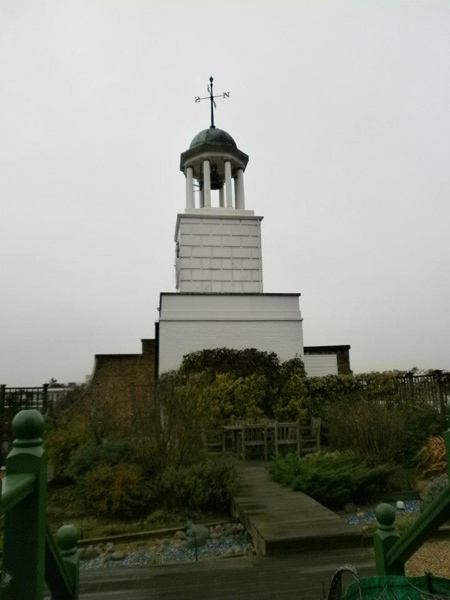 Regents Bridge Gardens. 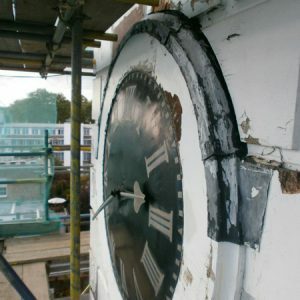 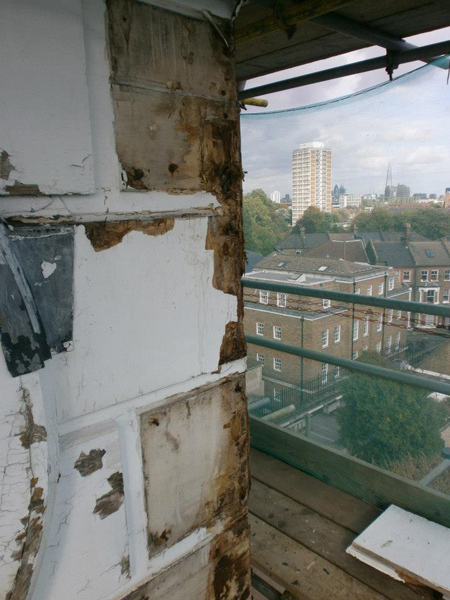 ← External Repairs and Decoration Project. 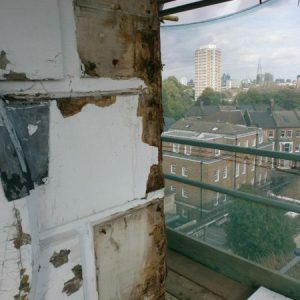 66 Eaton Place, Belgravia, London.